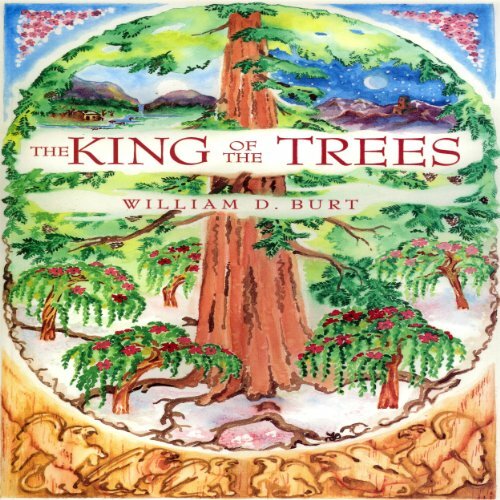 The King of the Trees is an imaginative and inspirational tale that blends the allegorical richness of C. S. Lewis's Chronicles of Narnia with the creative depth and realism of J. R. R. Tolkien's The Lord of the Rings. What do an old wooden box, a jeweled pendant and some mysterious, green-garbed strangers share in common? Solving this riddle takes Rolin son of Gannon worlds beyond the walls of his little log cabin. With the help of some grumpy griffins and other newfound friends, Rolin embarks on a perilous quest to fulfill a long-lost prophecy that holds the key to his destiny. In the end, he learns that, "the greatest help oft comes in harm’s disguise to those with trusting hearts and open eyes." This series is ideal for both pre-teens and teens (ages eight and up, male or female), including young adults and adults. These books do not contain objectionable language, and appeal to those who enjoy The Chronicles of Narnia, The Hobbit, The Lord of the Rings, The Borrowers, The Wind in the Willows, and other classics.